Saw this El Camino recently on eBay. At first glance I thought it had a custom front bumper, then realized that it is from a different car. I'm not a fan of it but does anyone know what it is from? Re: Anyone know what this is from? It's not a Monte Carlo, because the MC has protruding ends. 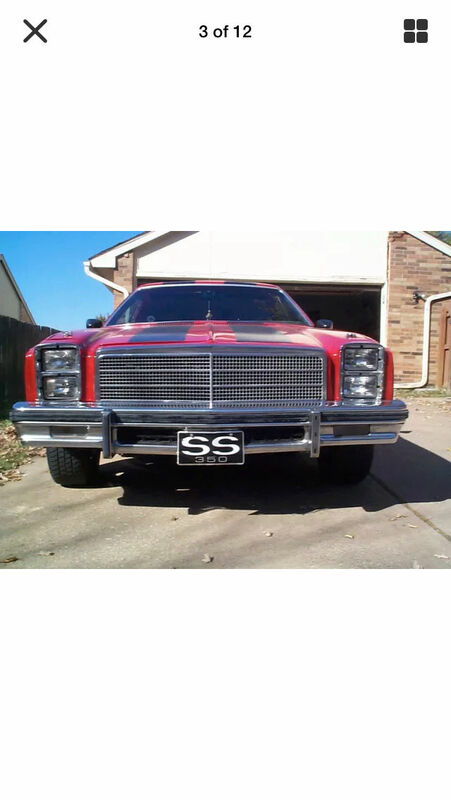 It's '75 Olds Cutlass front bumper. As the cars get older, and parts dry up, we will see more mixing and matching of the mid-70s GM cars. 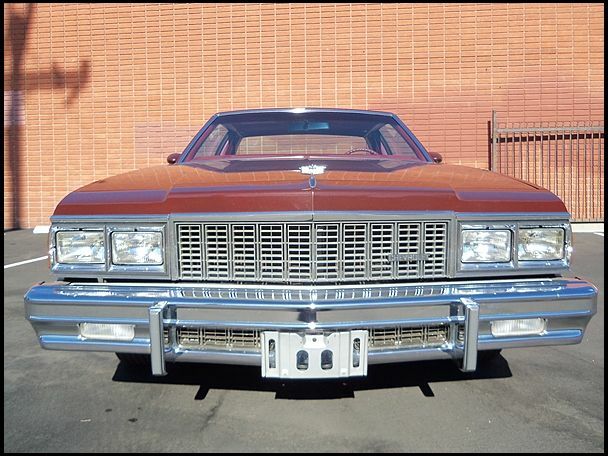 How about a 77 Caprice? Think you nailed it, Jeff!